When is the last time you saw an underground artist from New Orleans featured on the same blog site as Quincy Jones, Mary J. Blige, and Erykah Badu? If you’re a reader of KevinNottingham.com (which you should be), then that day would be today. The newest project from New Orleans artist, Suave reconnects us with the spirit of soul music. His thought-provoking lyrics and subtle baritone harmonies take us on a ride through the thoughts of a young black man striving to better himself and the world. […] Suave’s album addresses hate and promotes love. So creatively and masterfully relevant for those new to hip hop soul and those who already cherish the genre. Check out the article for yourself by clicking here and make sure to download your copies of Sunny Soulful Summer Day and Remind Me of Music while you’re there! 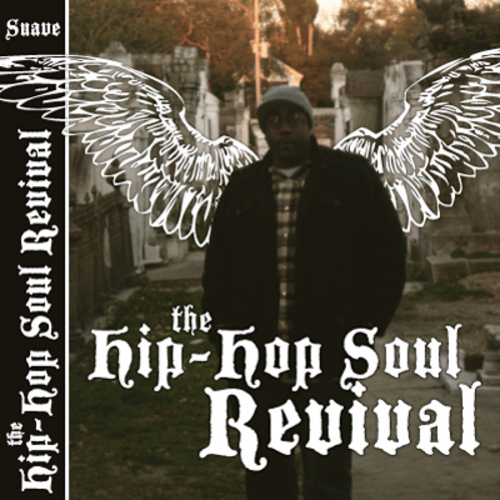 Posted on 03/28/2010, in Albums, Downloads, Reviews and tagged Hip-Hop Soul Revival, KevinNottingham, Suave. Bookmark the permalink. Leave a comment.